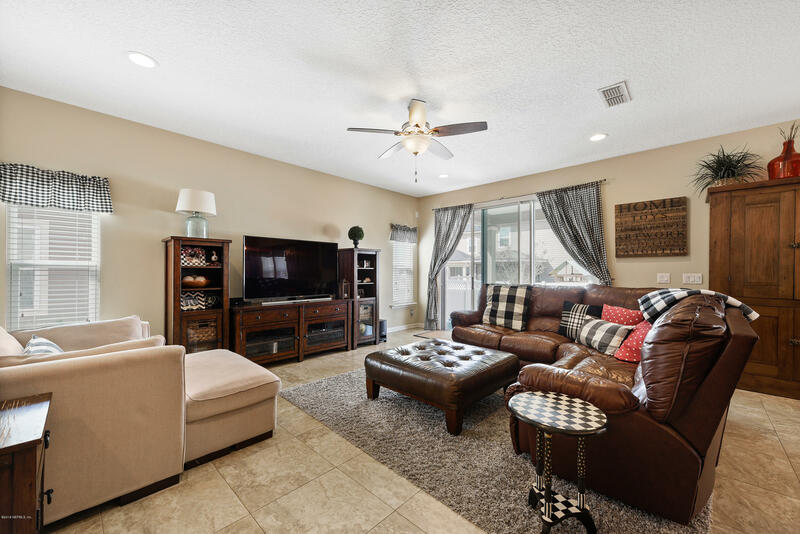 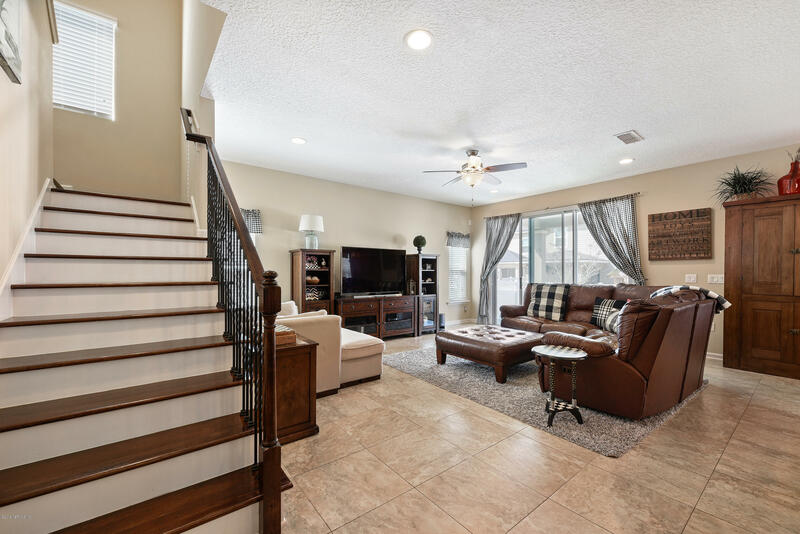 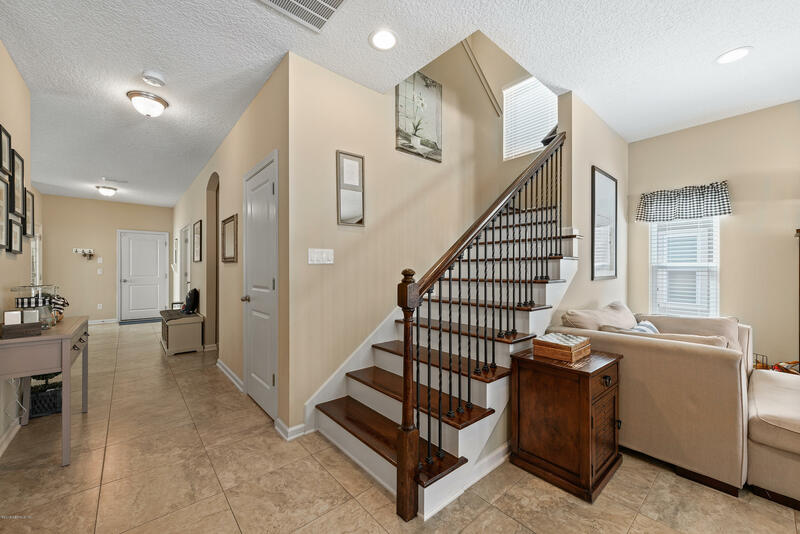 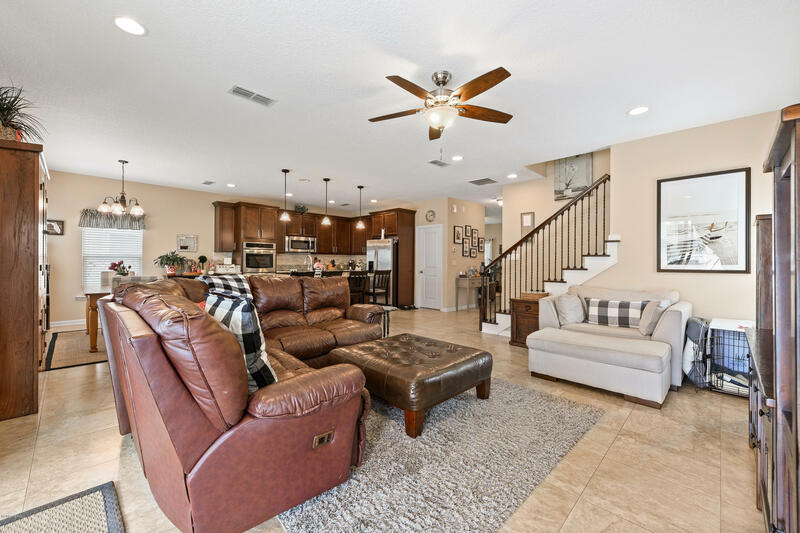 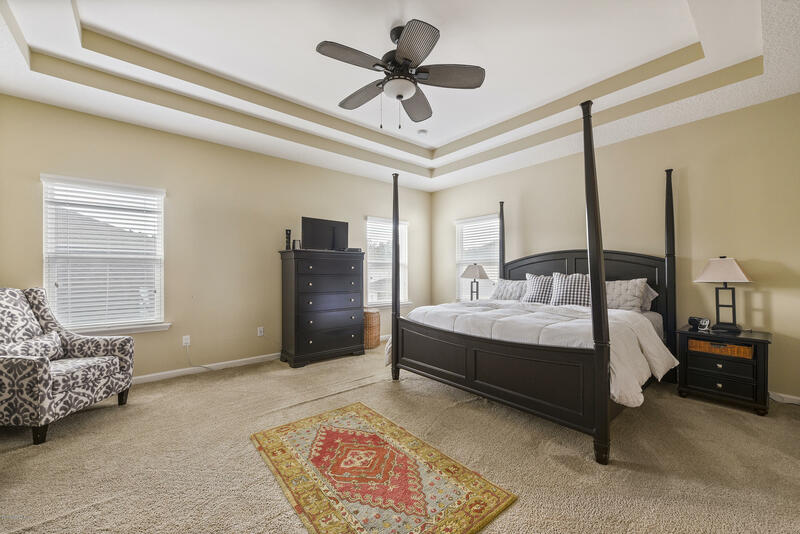 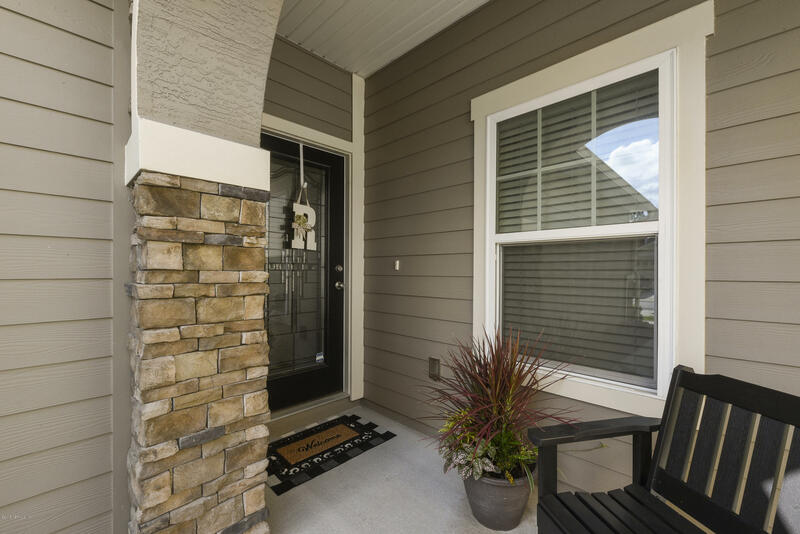 Beautifully maintained Durbin Crossing home that features an open concept, spacious family room, gourmet kitchen, formal living room, 4 bedrooms, 2.5 Bath and glass french doors that lead into your home office. 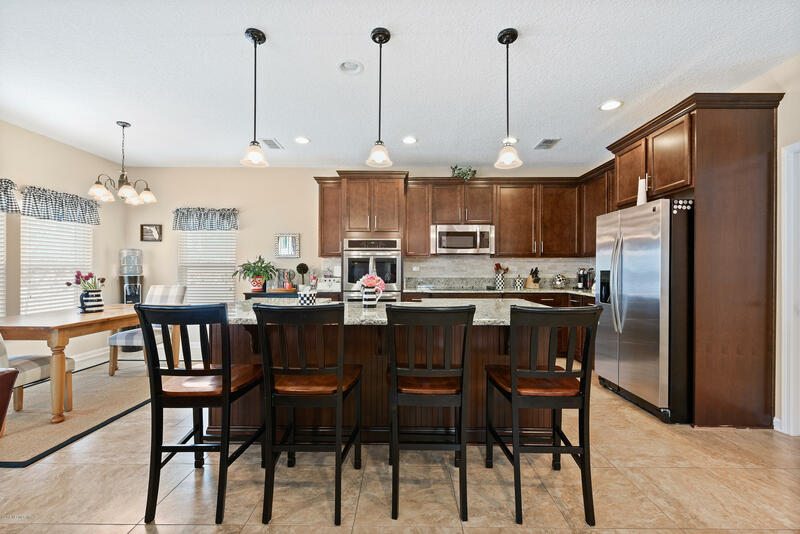 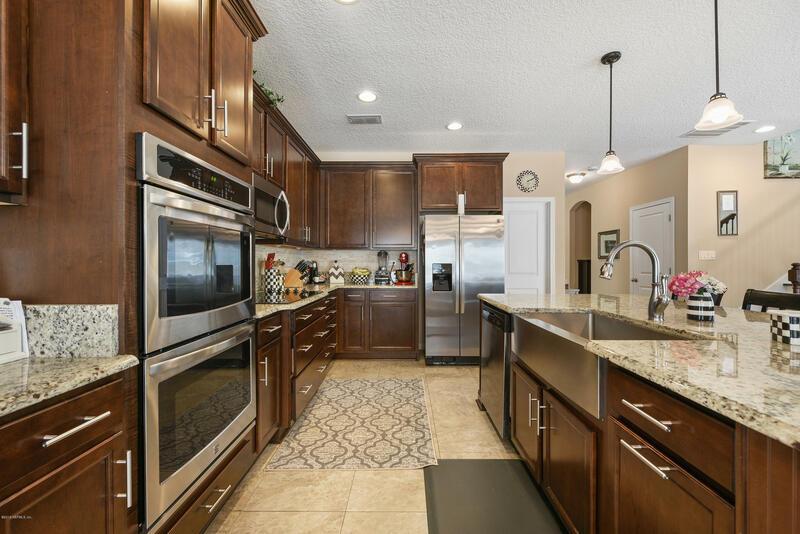 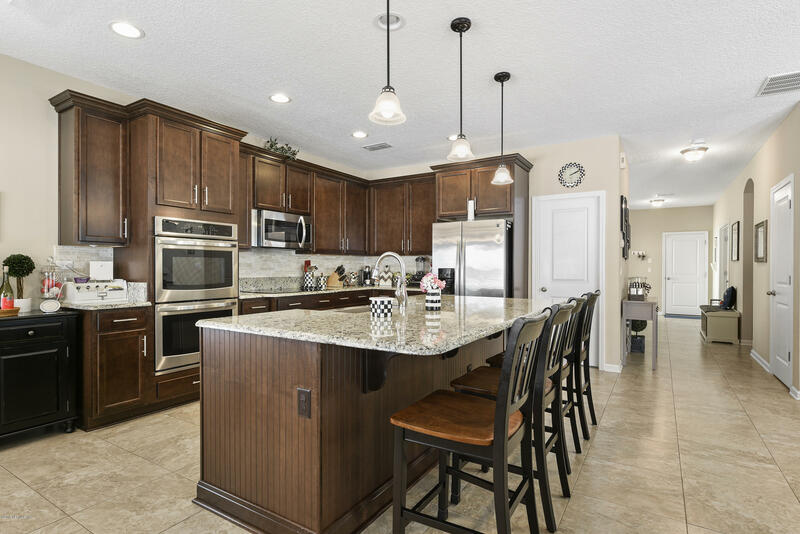 Custom kitchen with granite, stainless appliances, amazing walk in pantry and a large island to gather around. 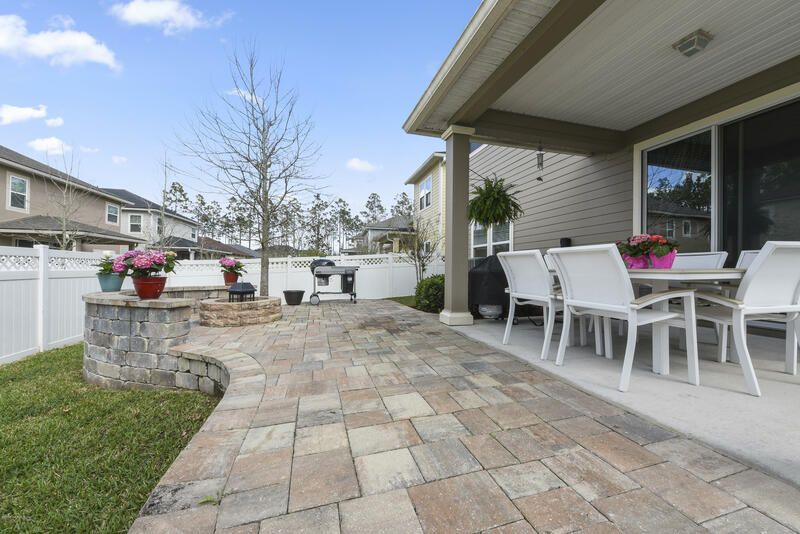 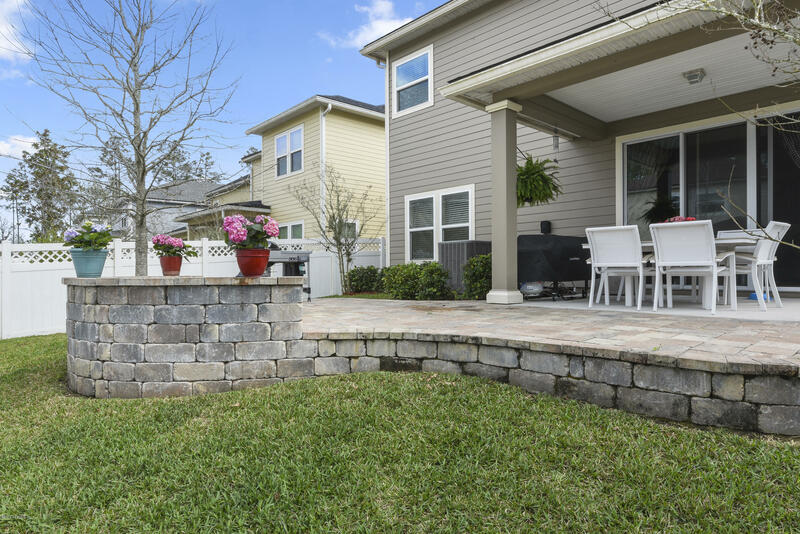 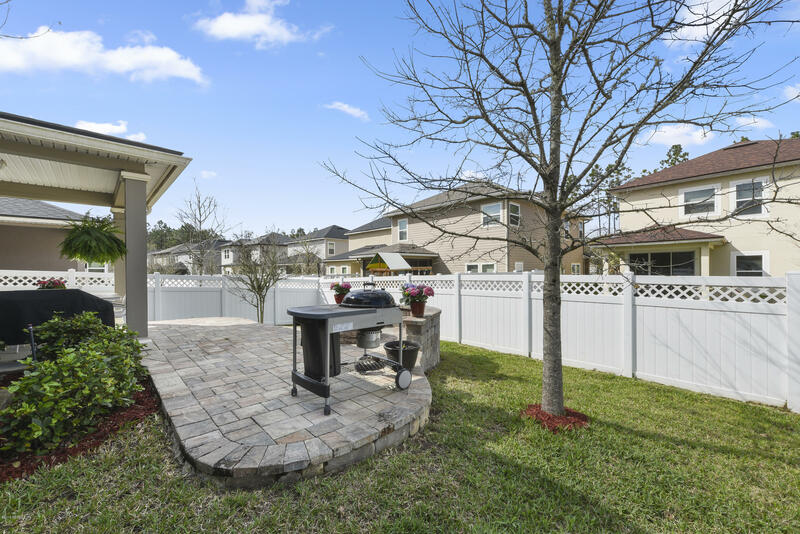 Pavers and a fire pit complete your backyard lanai. 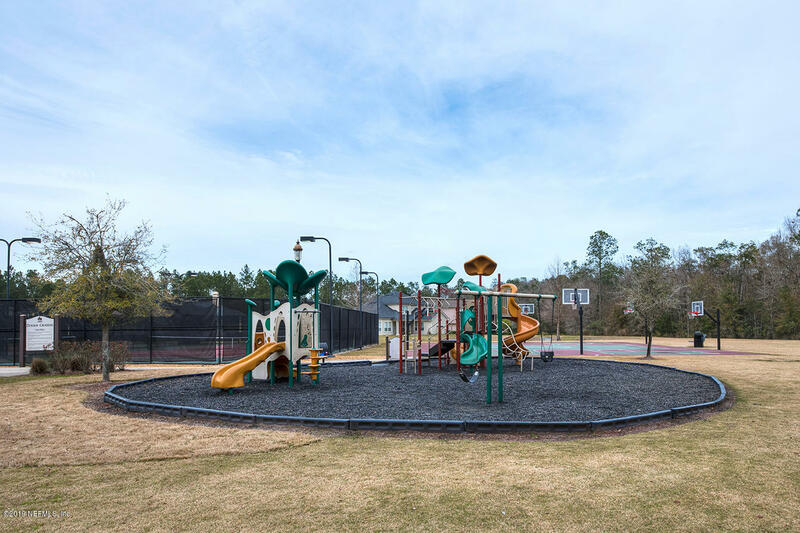 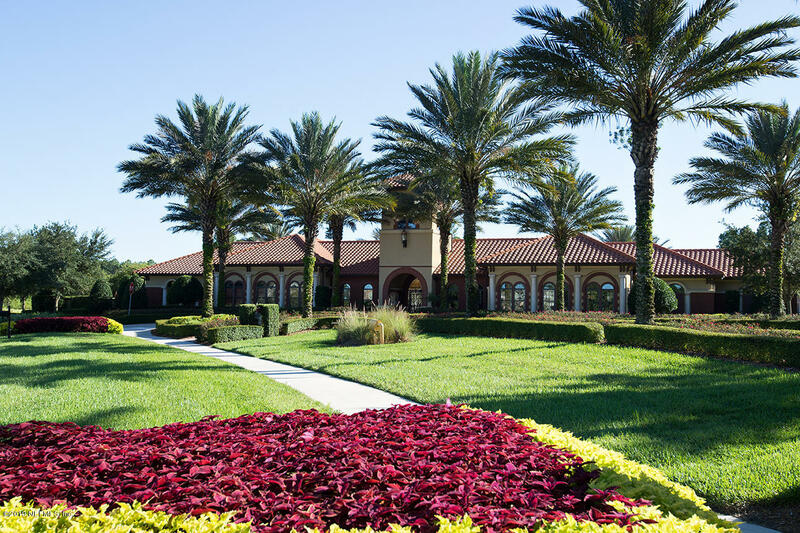 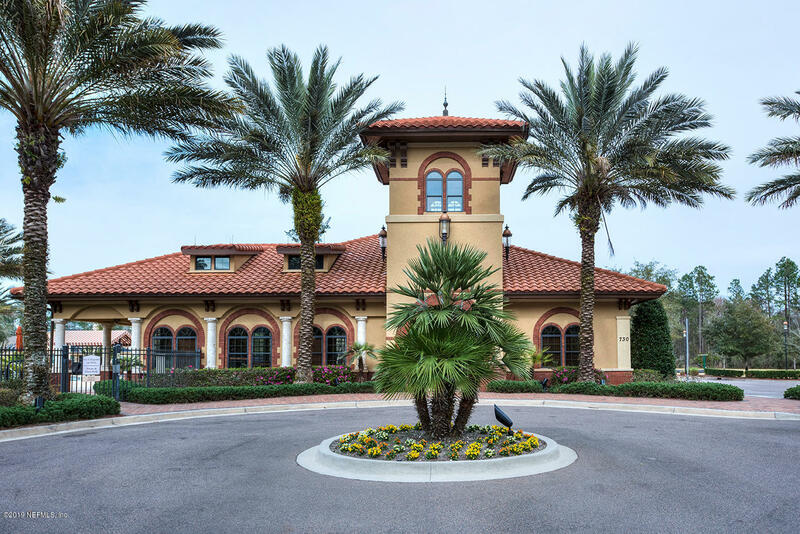 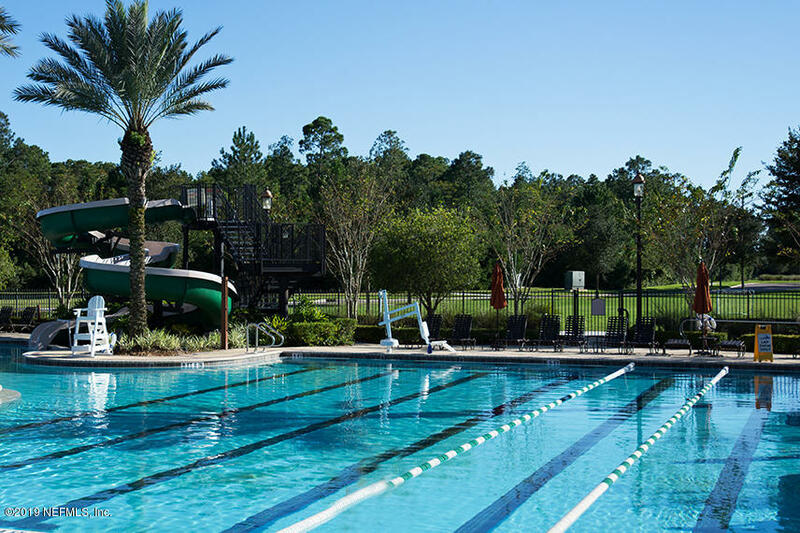 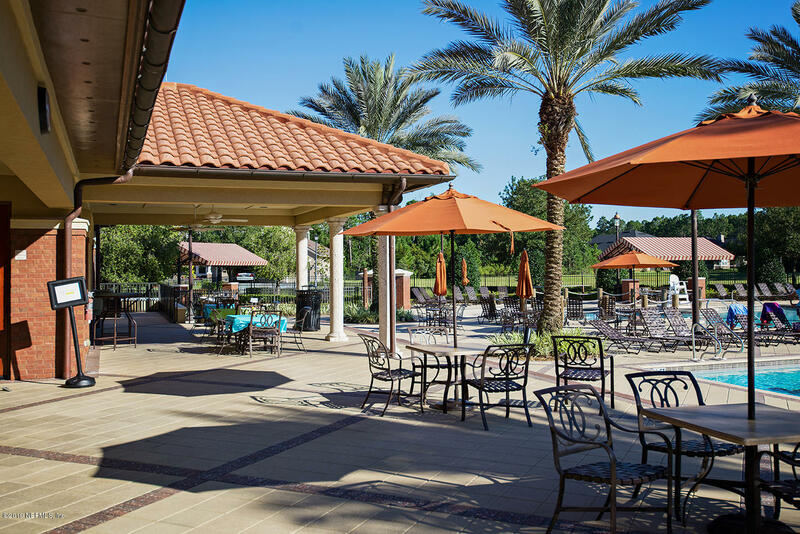 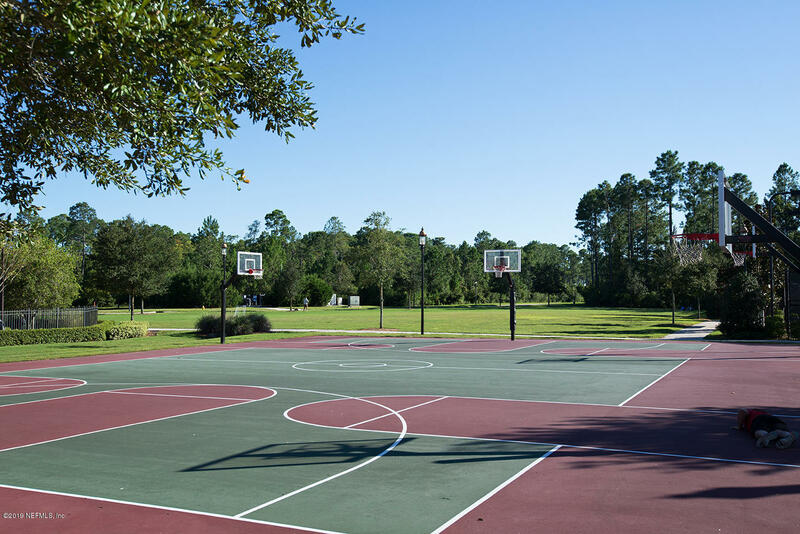 Enjoy the 2 resort style amenity centers that include pools, playgrounds, sports courts and fitness center. 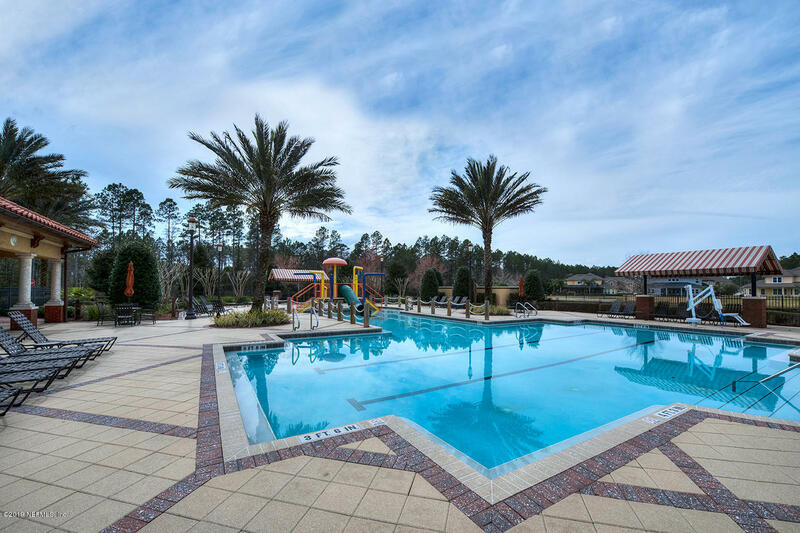 I295 S to SR 9B S Take Rt on Saint Johns PkwyL on Longleaf Pine Pkwy Rt Orchid Way L Fernbrook. 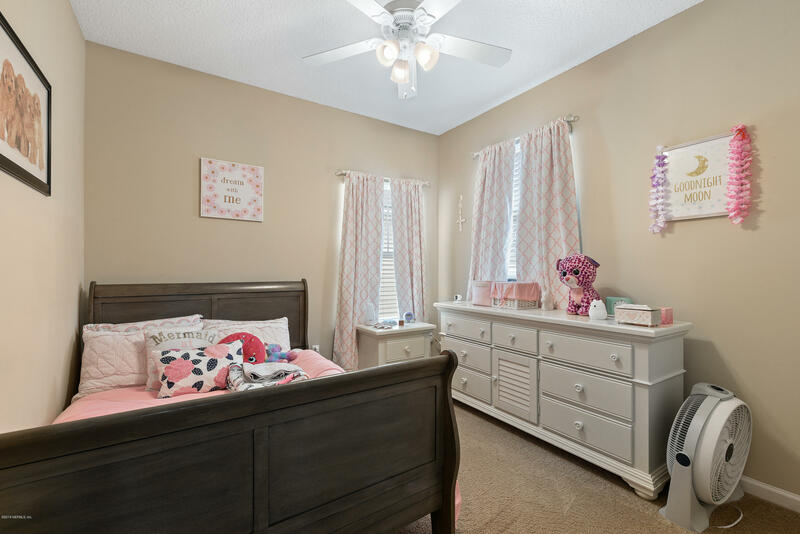 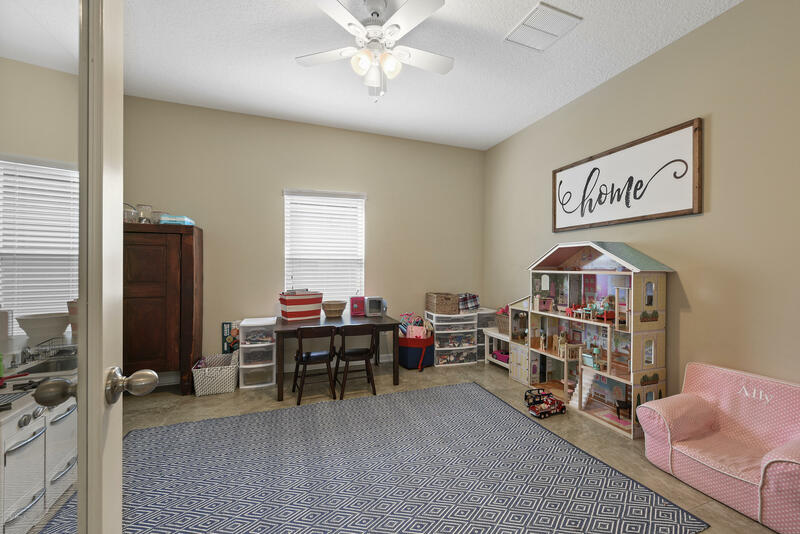 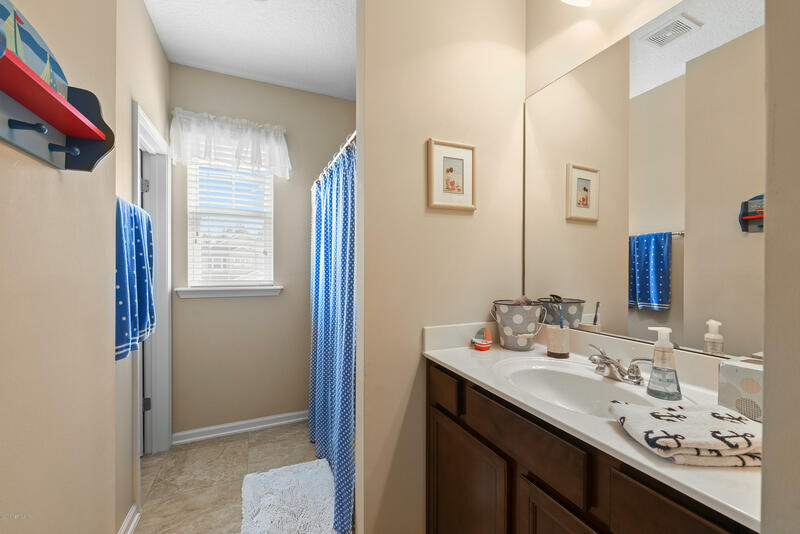 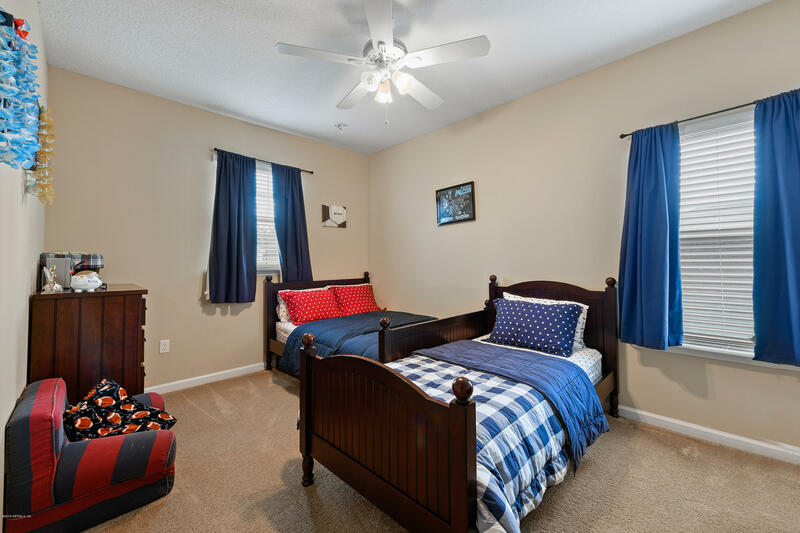 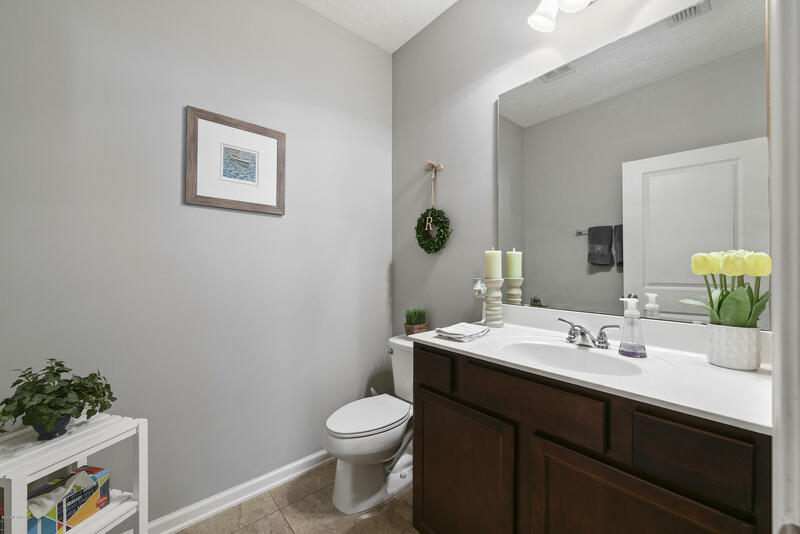 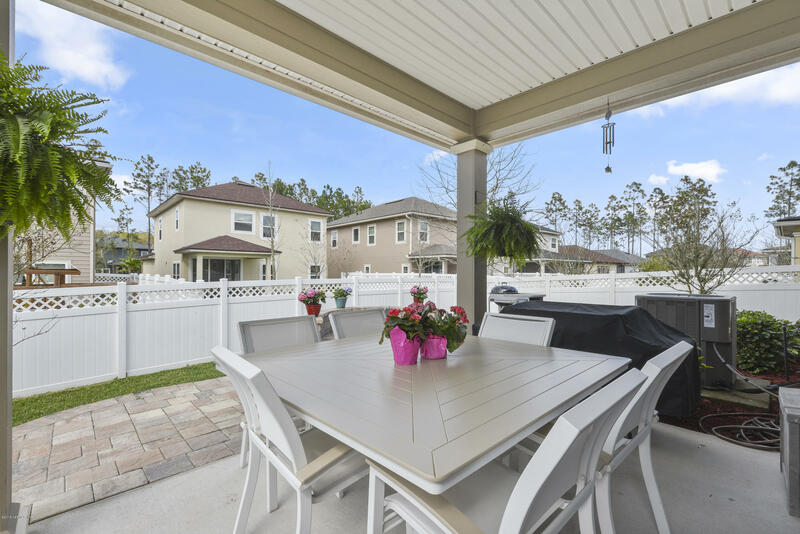 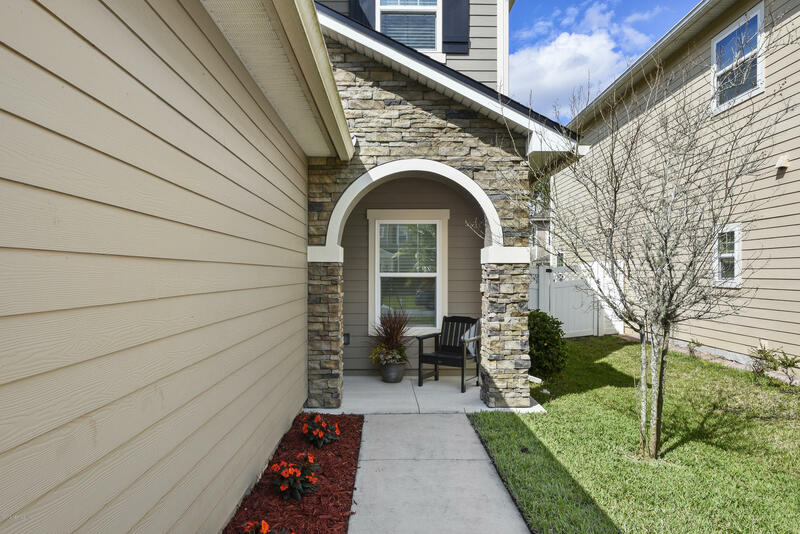 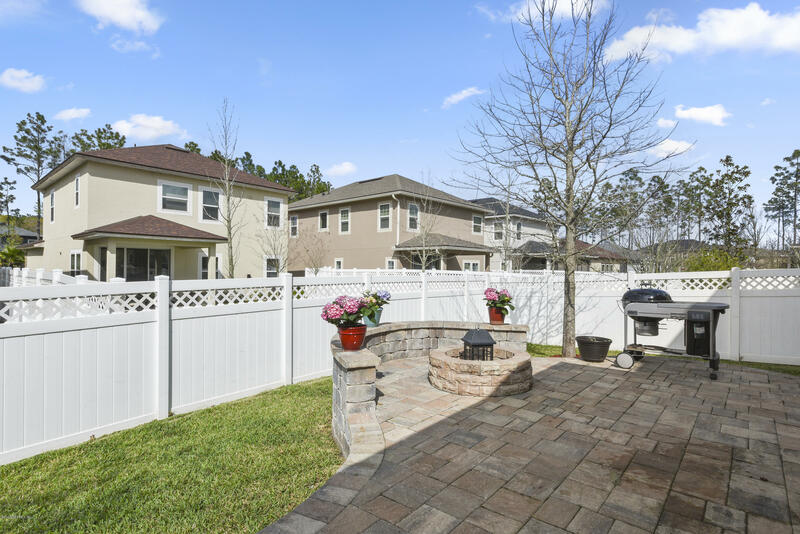 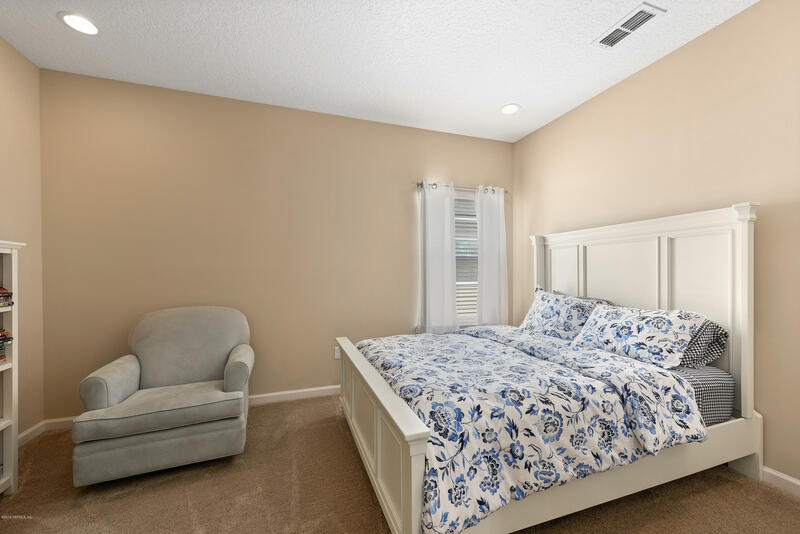 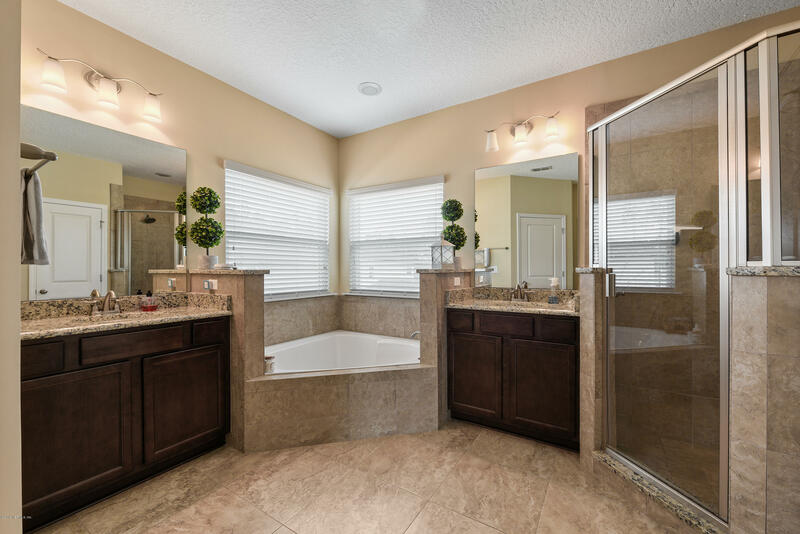 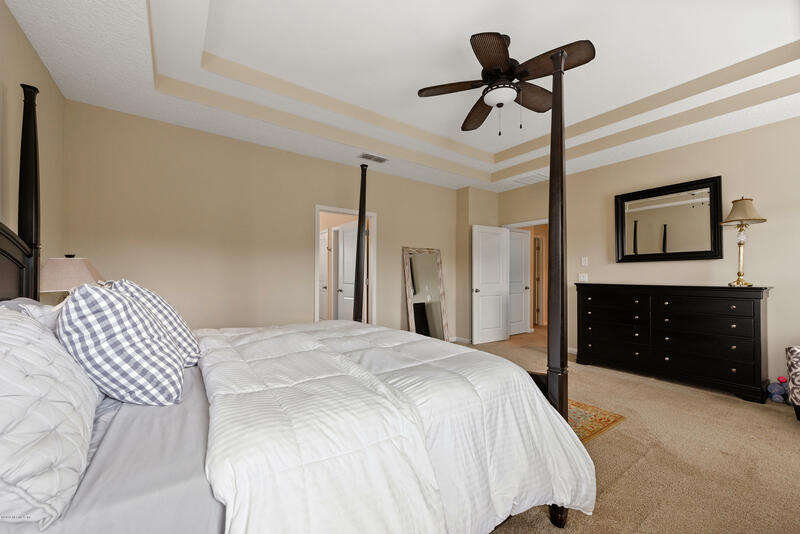 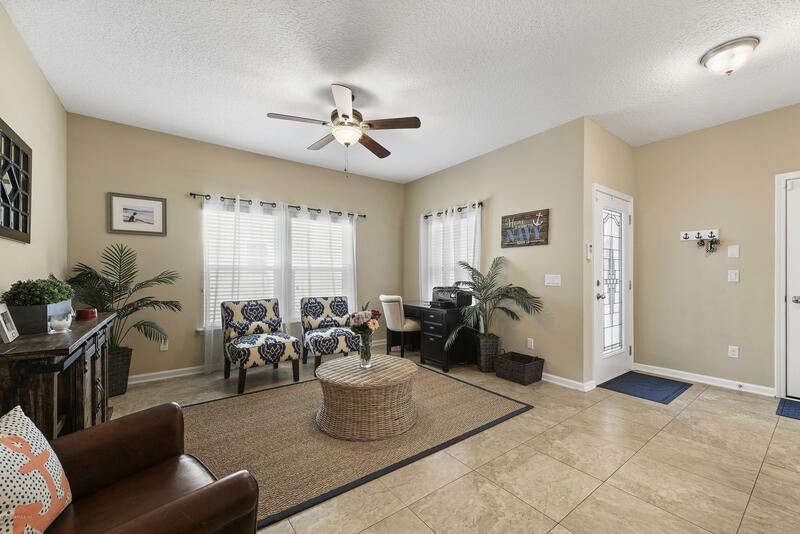 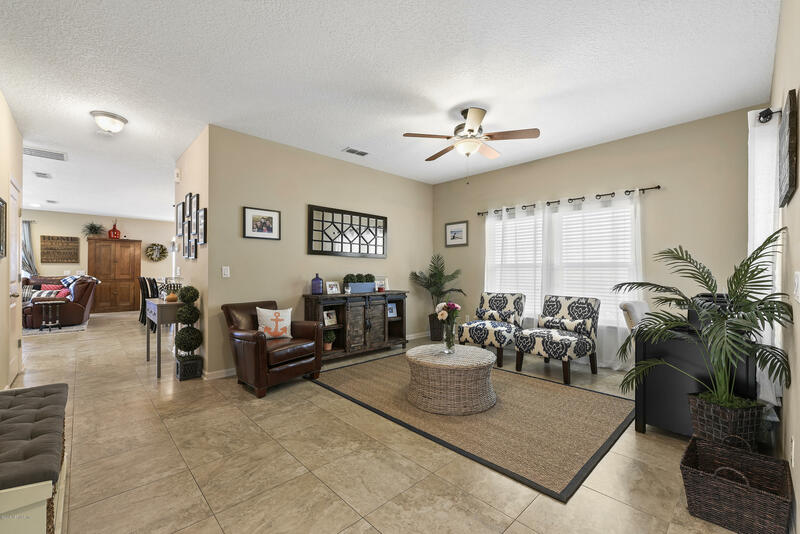 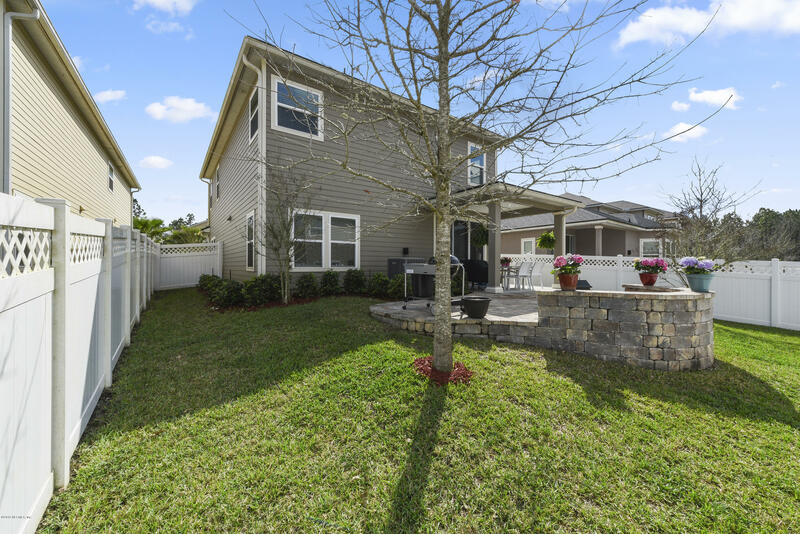 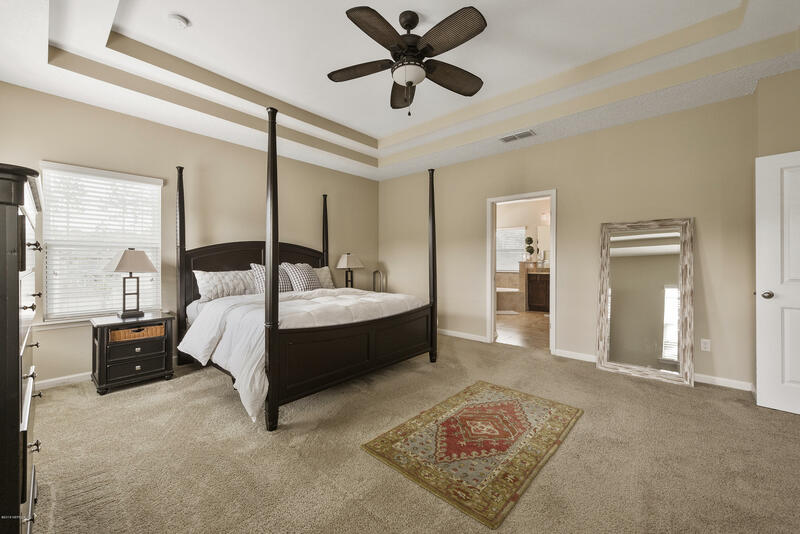 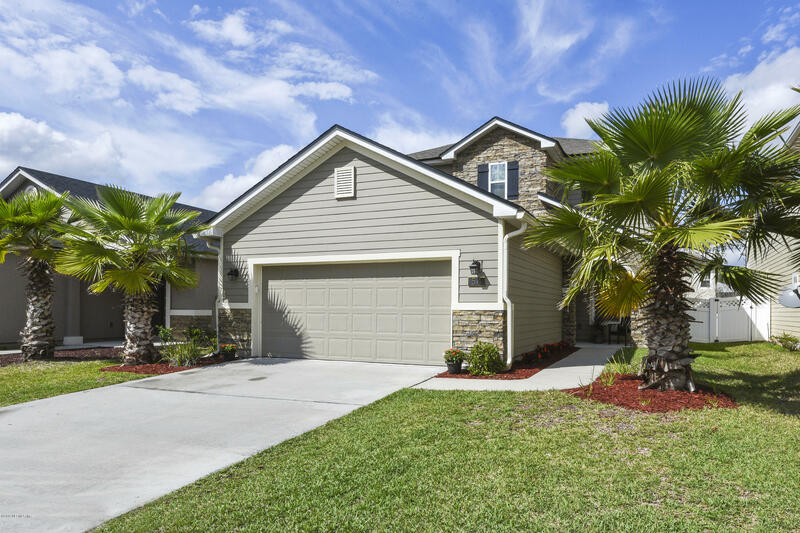 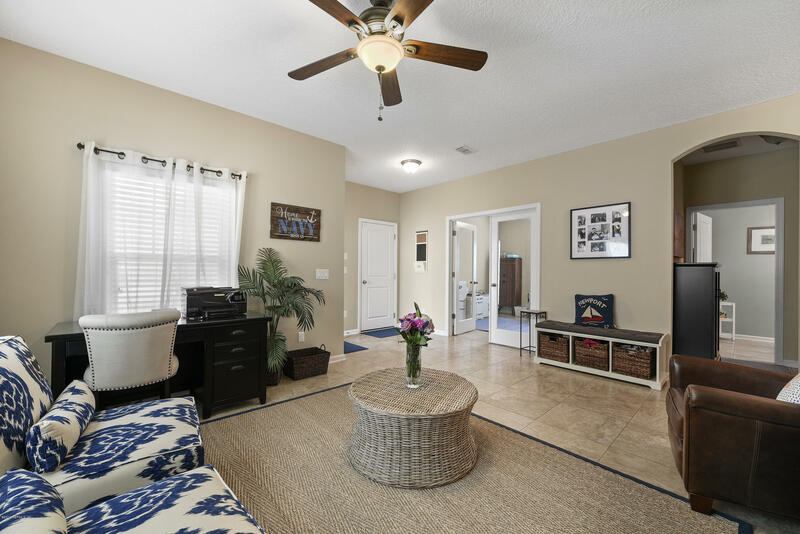 54 Fernbrook Dr is a 2,718 (*estimated) square foot home with 4 bedrooms and 2 bathrooms located in St Johns FL, ST. JOHNS County. 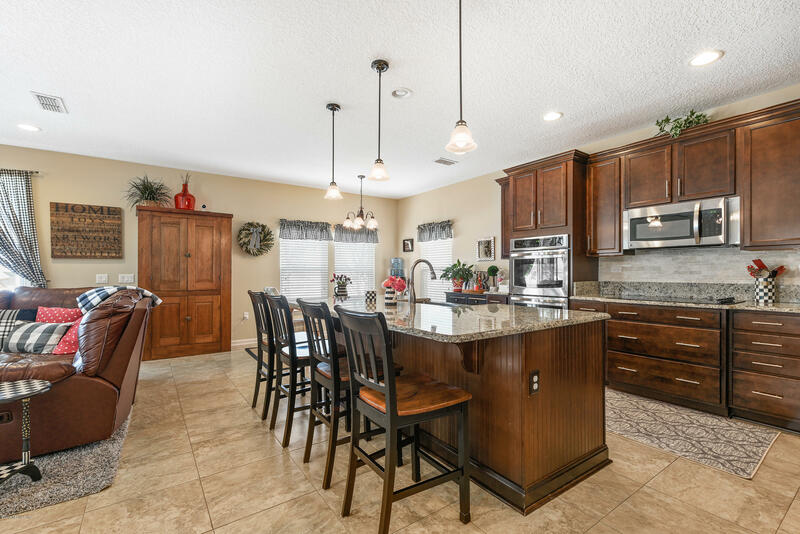 This property is listed for sale at $342,900 and is currently active and accepting offers.